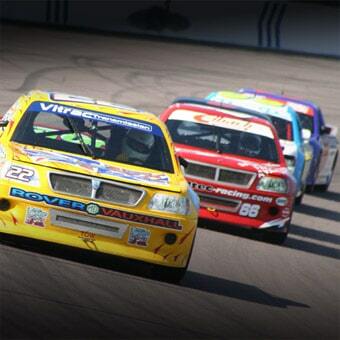 Our stock car driving experiences will get you behind the wheel and make your dreams come true! Have you ever dreamed of driving a real stock car? Do you have someone special on your list that will surely appreciate this as a gift? This is your chance for one of the great experiences ever. This is an awesome and truly an unforgettable moment that would leave someone definitely wanting to do it again. We will be getting you behind the wheel and make your dreams come true with our stock car driving experiences. To drive a race car takes a lot of skills, but not with a first class instructor. At the speed that the Stock racing car goes, they will teach you everything and every little detail that you need to know to stay safe while having fun. A stock car is a vehicle that has not been modified in any way from the way that it was originally made in the factory. Nowadays stock cars have come to mean any production-based automobile that is used in car racing. This makes a big difference between a car and race car. This is a special and custom built car specially made and designed for racing purposes. We have several classes of stock cars that you would love to drive such as classy stock cars, street stock cars, super stock cars, and late model stock cars. This is a special gift for the man in your life who lives and breathes racing.